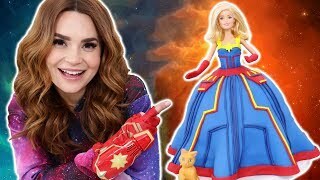 Rosanna Pansino (born June 8, 1984) is an american internet personality, baker and actress. 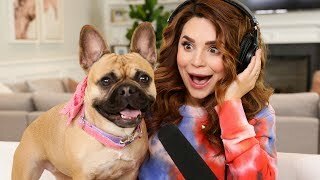 She is best known for her cooking show, called Nerdy Nummies, one of the most popular baking shows on the net. 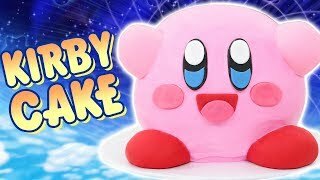 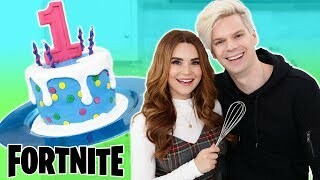 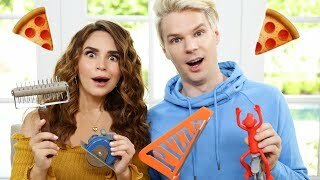 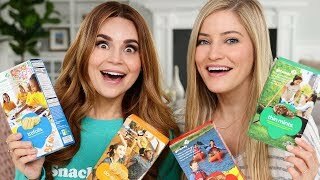 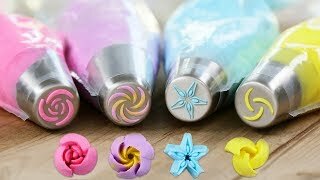 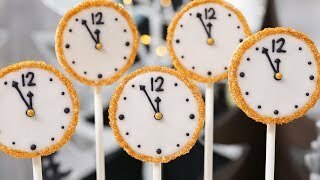 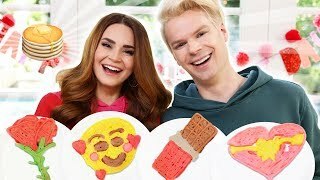 In this tutorial-type show, she makes nerdy-themed baked goods from video games, television shows, books and films, where she often invites special guests like Bethany Mota, Michelle Phan, Lindsey Stirling, Smosh, Grace Helbig, Rhett and Link, Alx James, Hannah Hart, Cassey Ho, Jordan Maron, Random Encounters, Lilly Singh, Phil Lester, Markiplier, and Dan Howell. 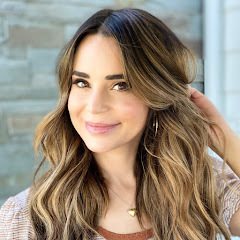 Pansino’s passion in and affinity to cooking was inspired by her grandmother. 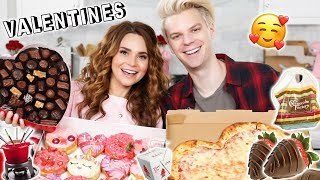 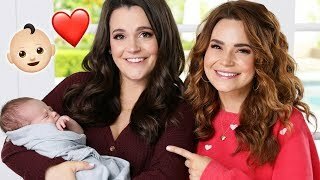 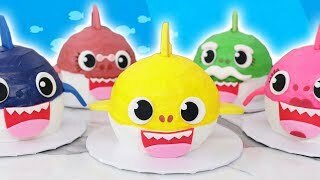 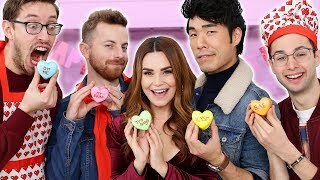 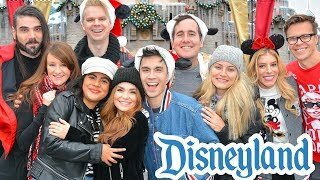 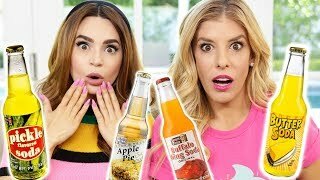 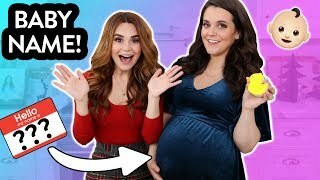 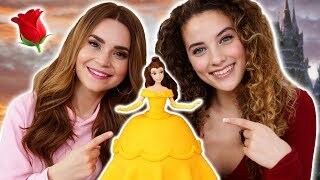 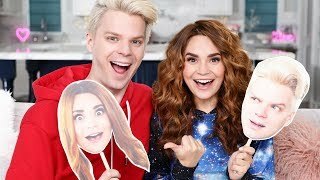 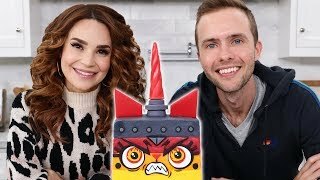 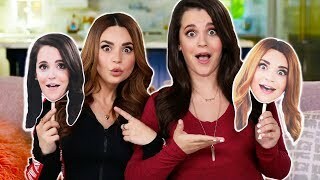 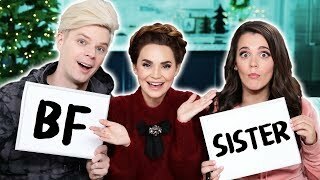 Pansino decided to create The Nerdy Nummies series, after she filmed the baking process at a party, uploaded the video, and her viewers started to request more. 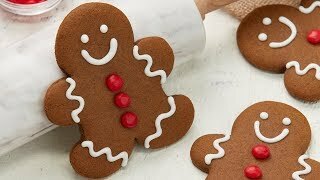 Since then, Pansino has uploaded more than 100 tutorials, cookie and cupcake recipes. 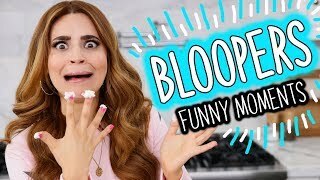 Now, her channel has more than 6.5 million subscribers and average of 75 million views per month. 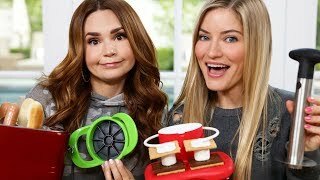 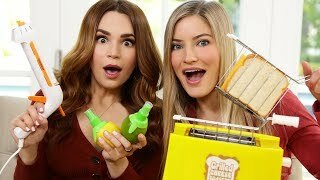 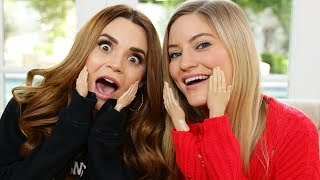 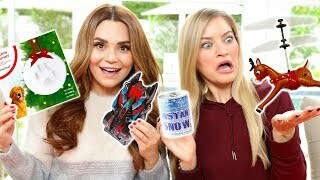 TRYING FUN CHRISTMAS GADGETS w/ iJustine!